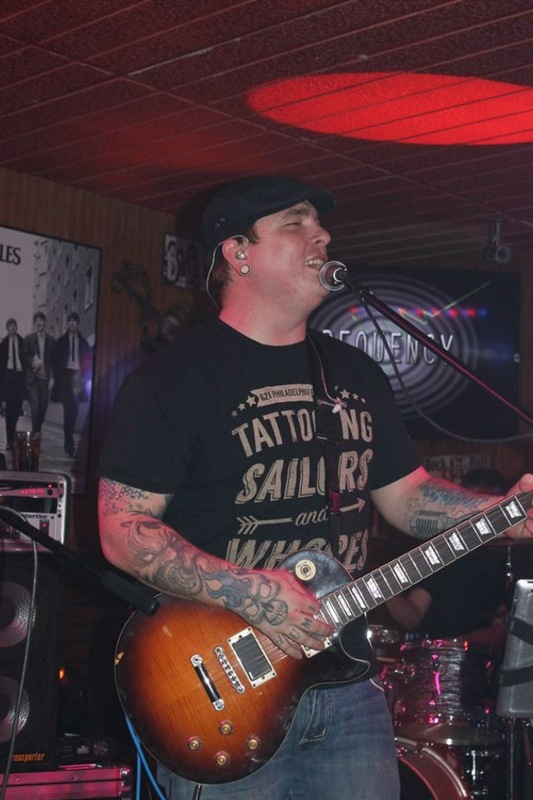 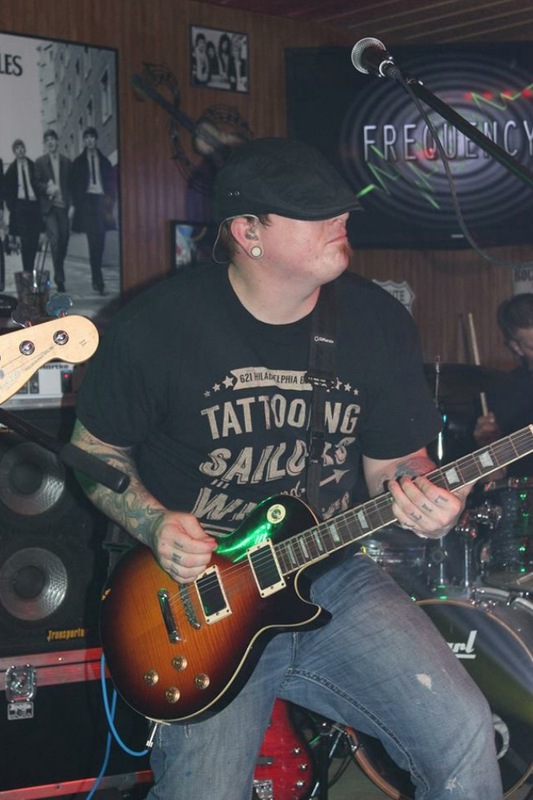 Frequency started when long time friends and former Evicted bandmates Matt Allsman and Derek Klosner reunited musically with the goal of playing great rock and metal music together. 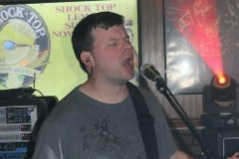 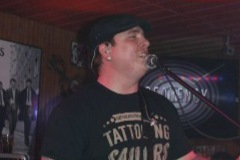 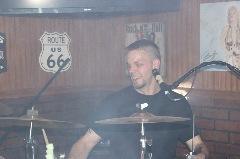 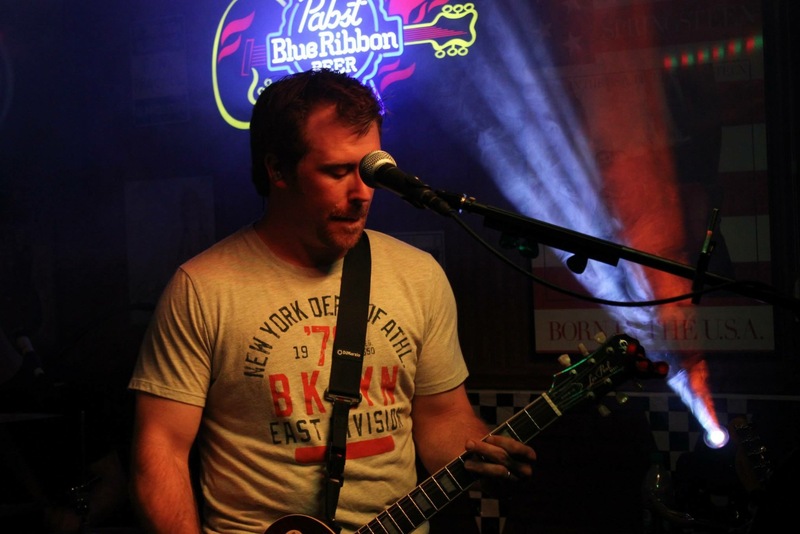 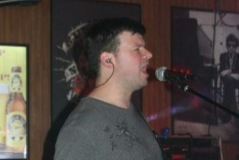 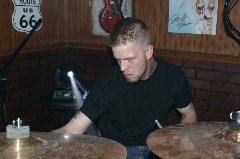 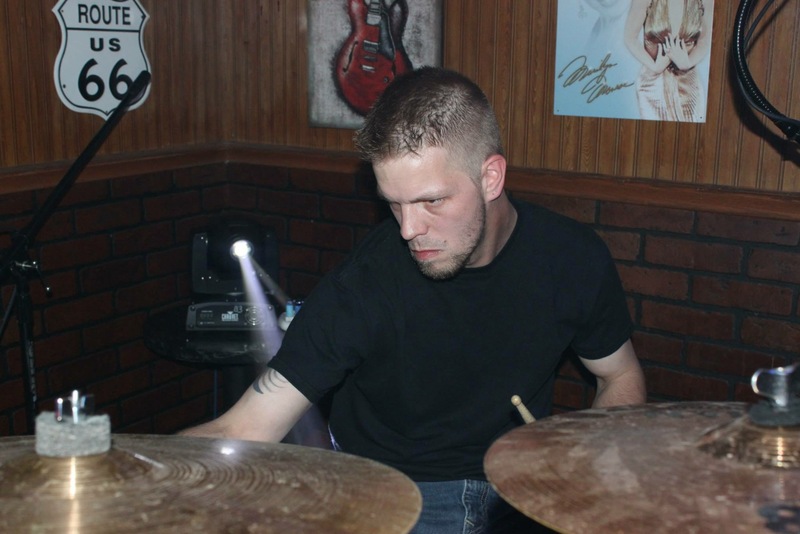 They recruited former Slyther bassist Jason Ienn in 2010 and played for a year as a three piece. 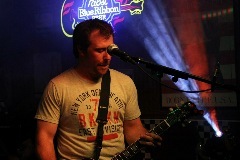 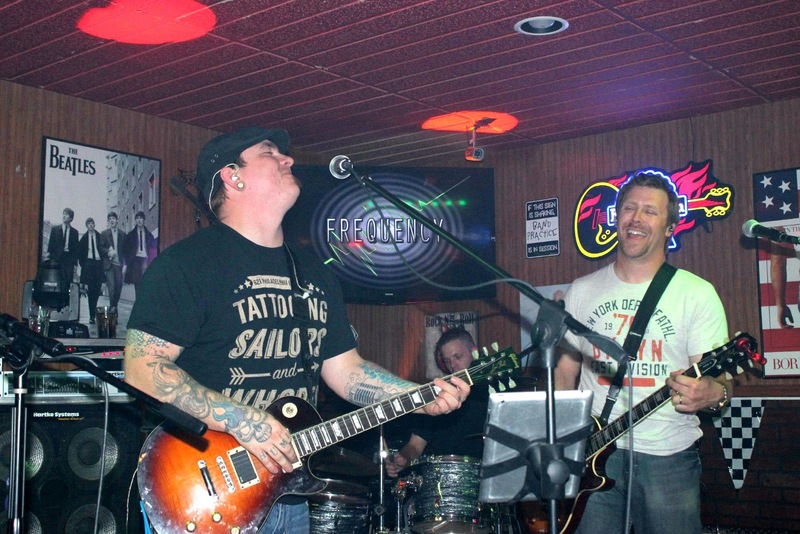 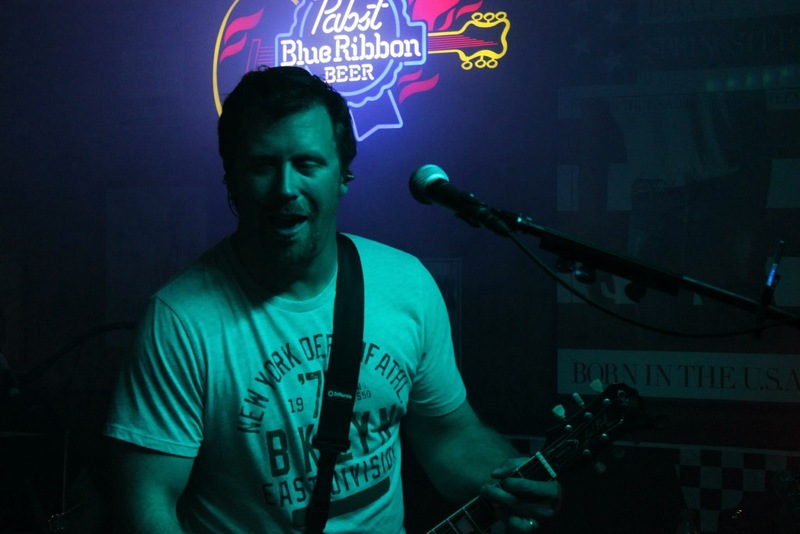 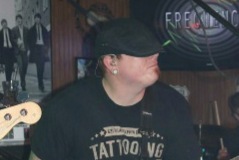 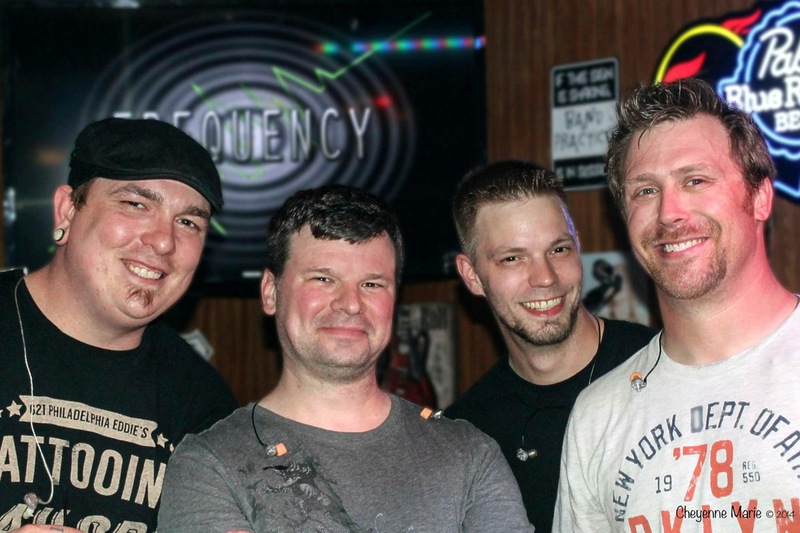 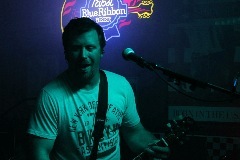 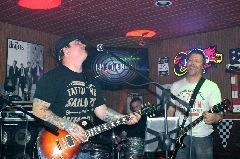 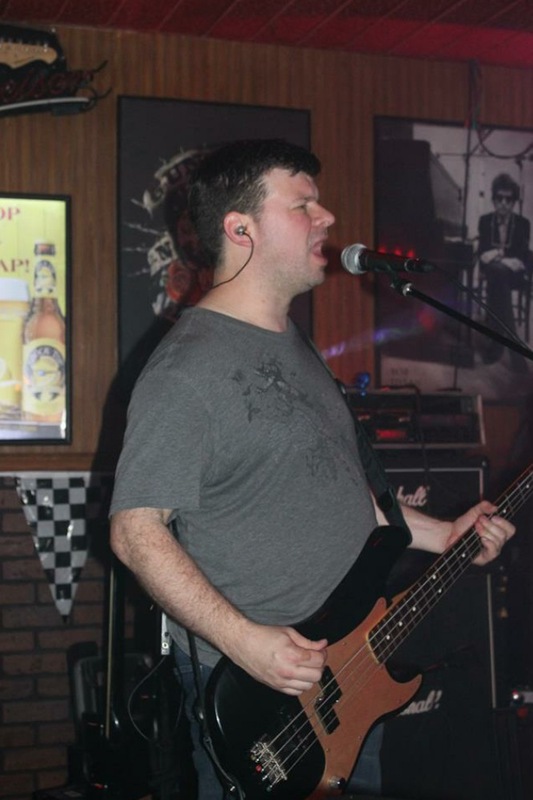 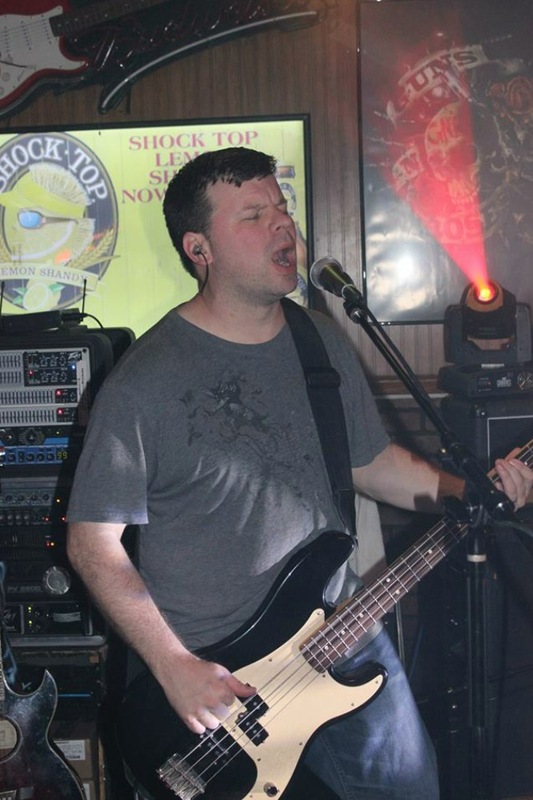 In the fall of 2011, Frequency added a second guitarist and vocalist, Matt Moseman, and in 2014, Nate Marik replaced Jason Ienn as the band's bass player. 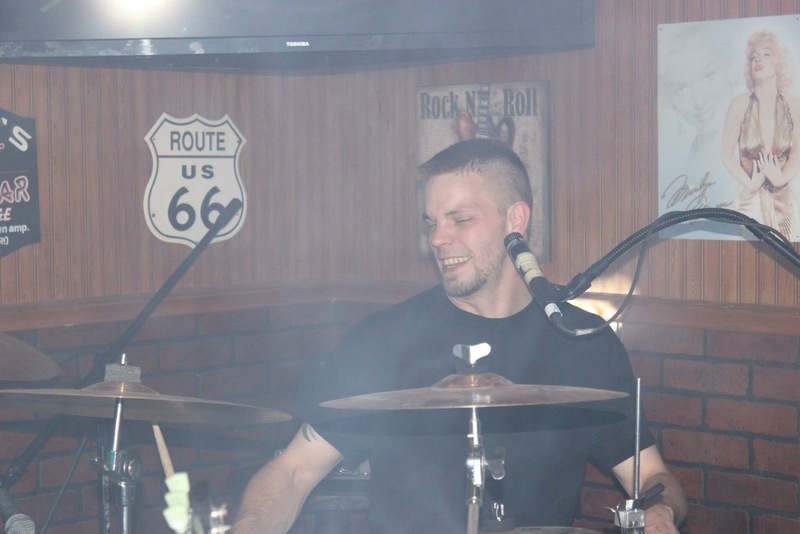 Together, they've been rocking Northeast & East Central Nebraska ever since! 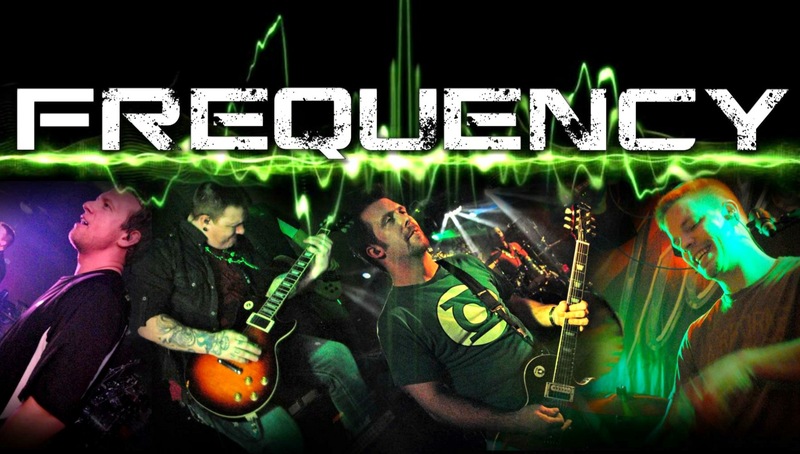 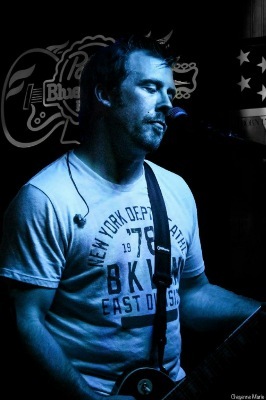 Check out Frequency's great covers of classic and modern rock tunes and their unique take on pop and country classics!